Frederick housing history includes the grand Tyler Spite house at 112 W. Church St. This home, which has been used as a bed and breakfast as well as a home, has been for sale on and off since December of 2009. It was purchased at the height of the market in 2006 for $1.5 million and is now for sale at $1.2 million. In June 2010 it was listed for $1.84 million. The current price is a 35% discount over the 2010 price! It is an elegant colonial home built circa 1812. It is a 9,000+ sq ft home with 12 ft ceilings, 7 bedrooms, 4 full baths, and 3 half baths. Taxes are a mere $21,274. I would love to see this property occupied again. Needless to say I'd be honored and thrilled to be the one to sell it! Wikipedia writes: In 1814, Dr. John Tyler, an eminent ophthalmologist and the first American-born physician to perform a cataract operation, owned a parcel of land near the courthouse square in Frederick, Maryland. The city made plans to extend Record Street south through Tyler's land to meet West Patrick Street. In fighting the city, Tyler discovered a local law that prevented the building of a road if work was in progress on a substantial building in the path of a proposed road. To spite the city, Tyler immediately had workmen pour a building foundation, which was discovered by the road crews the next morning. The Los Angeles Times wrote a good piece about it: http://articles.latimes.com/1990-04-29/travel/tr-41_1_spite-house . There are many other articles about this home that you can search for on Google. This needs little introduction. I saw this on 3rd Street in Frederick MD and thought the arrangement of flowers was really beautiful. 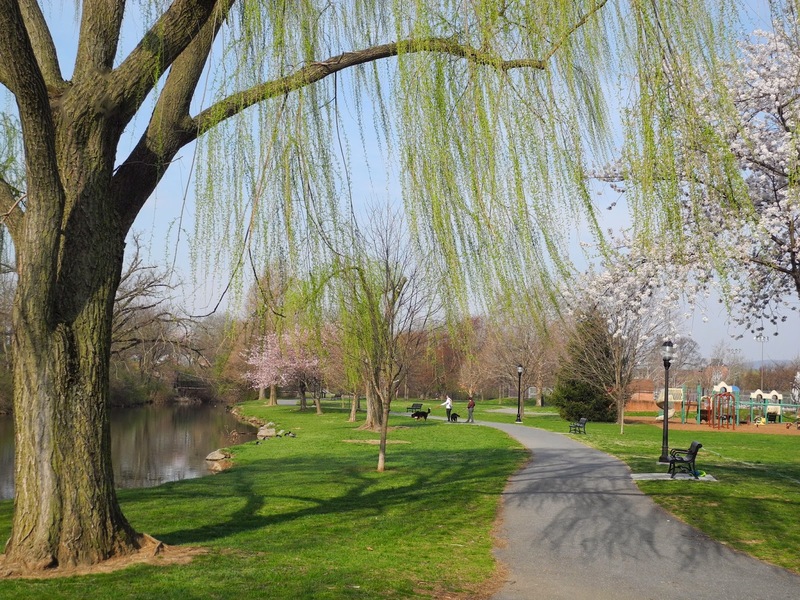 Here are a few photos to give you a taste of Spring in Downtown Frederick and in Baker Park. Don Frame's "Springtime in Frederick"
I asked some Facebook friends for a spring photo of Frederick. Don Frame stepped right up with this shot. It has a wonderful vantage point and is quintessentially Frederick in spring. Don calls it "Springtime in Frederick." Copies can be obtained at McGuire's Fine Arts on Market Street in downtown Frederick. Don's own website is www.donaldframe.com and well worth stopping by to see his gallery of photos. Scott Speck "Forest In Fog"
Scott Speck took this prize winning pinhole photograph at North Point State Park in Baltimore County, MD. 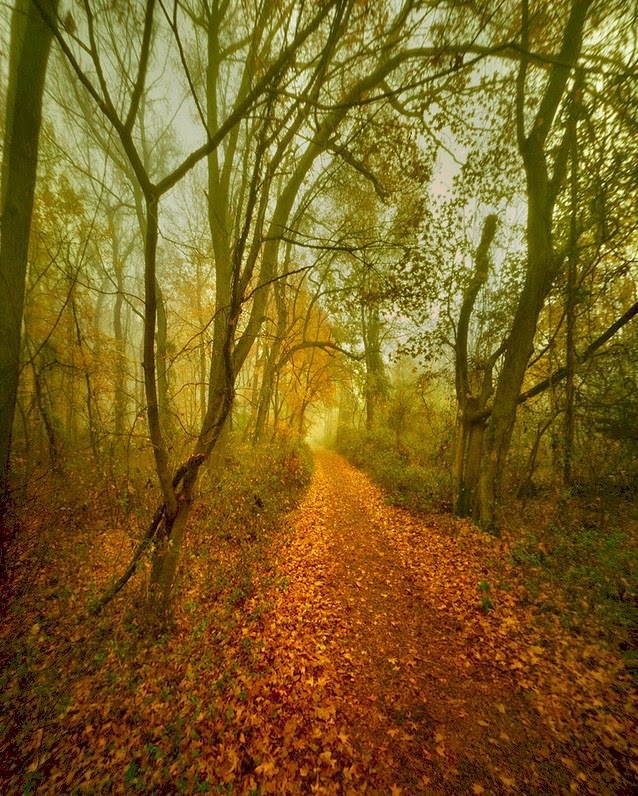 It illustrates beautifully what he rightly calls a "gorgeous, mysterious, foggy, fall morning." It is a classic! It won best-in-show at the Applied Physics Lab art show. I have featured the works of Scott Speck before in the December 23, 2011 post. Scott posts his photos to Facebook and Flickr. Here is a low resolution image. Click on it to see the original on Flickr. Scott Speck, "Forest in Fog". Pinhole photo at North Point State Park in Baltimore County, MD. 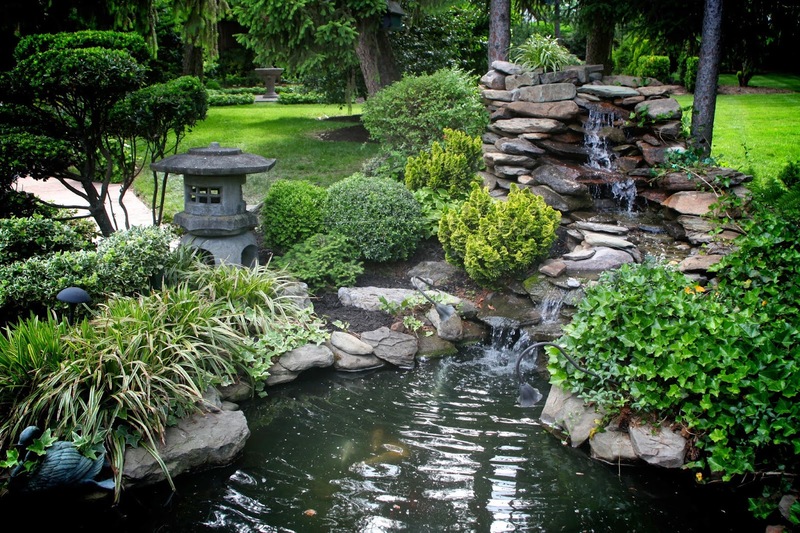 Celebrate Frederick has announced the 2014 Beyond the Garden Gates Garden Tour. 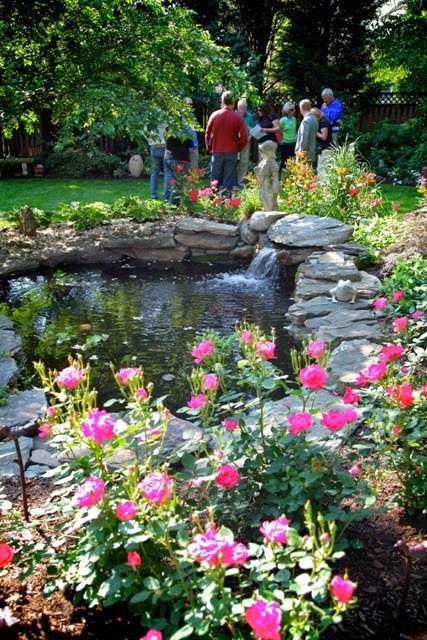 This year the garden tour features twelve gardens in historic downtown Frederick, MD. 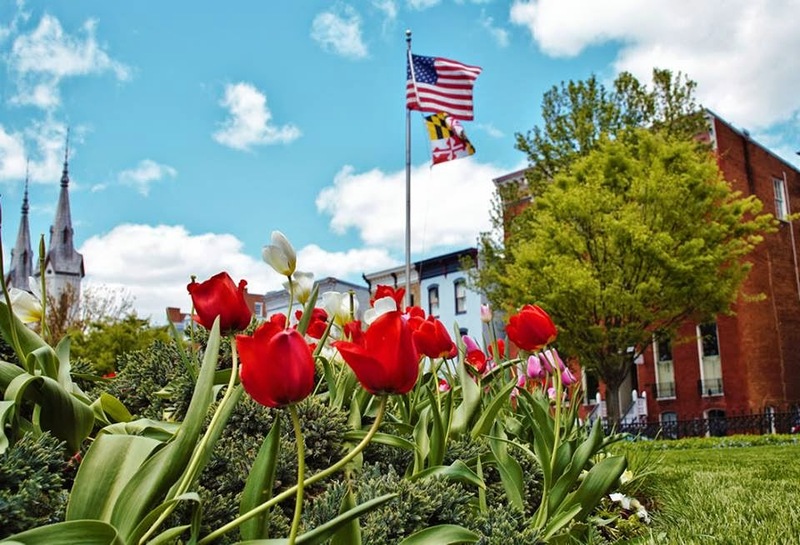 The city web site reports: "Tasker’s Chance Garden Club and Celebrate Frederick, Inc. present the 2014 Beyond the Garden Gates Garden Tour on Saturday, May 17 and Sunday, May 18, 1 – 5 PM, in downtown Frederick. This self-guided tour will feature twelve of Frederick’s finest gardens, and is sure to inspire green thumbs. These beautiful spaces will appeal to everyone from the novice gardener to the seasoned pro." Click here for descriptions of these beautiful gardens! Frederick, MD -- The City of Frederick “Freecycle” Roundup Day is scheduled for Saturday, April 5th from 8:00 AM to 2:00 PM. Acceptable items will be collected at The City of Frederick -Yard Two located at 531 Highland Street. For more information, please call 301.600.1680. Listed below are items that will be accepted by The City of Frederick and Goodwill Industries and other charitable organizations: Items not listed below will not be accepted and it will be the homeowner’s responsibility to dispose of those items. All items must be less than 7 feet in length. “Freecycle” Roundup Day is for City of Frederick residents only. ID’s will be checked to verify proof of residency.